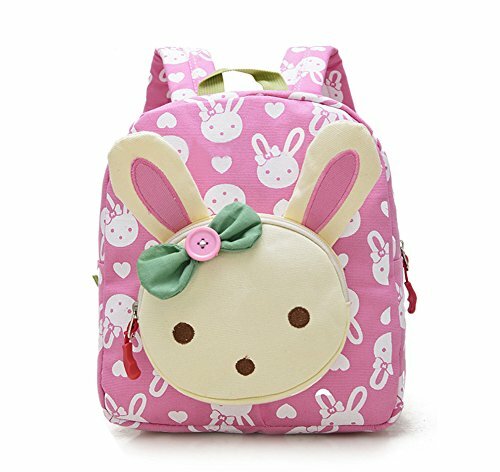 This kids backpacks are the best backpacks for toddler,girls and boys,super cute and functional design. 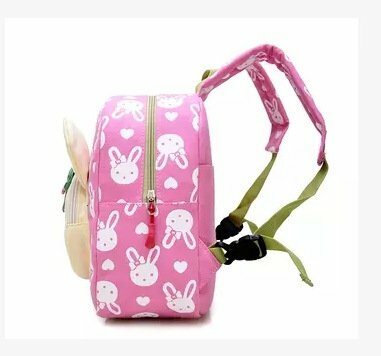 The toddle backpack is made with waterproof SBR Diving material.Every little kid wants a cute,cool animal toddler backpacks. 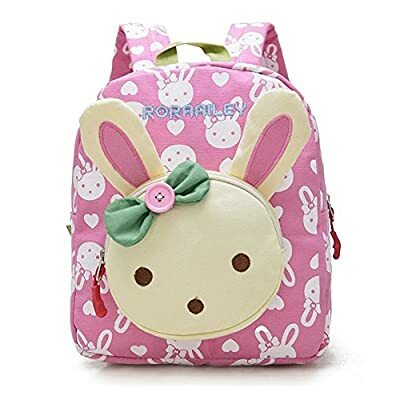 A good sidekick for school,hiking,travel. Kids packpack comes with different animal shape We continuously provides the customized,colorful and fashionable kids backpacks,laptop cases and electronic accessories to every consumer with reliable and premium quality.